We spent a week in France during our fall break. 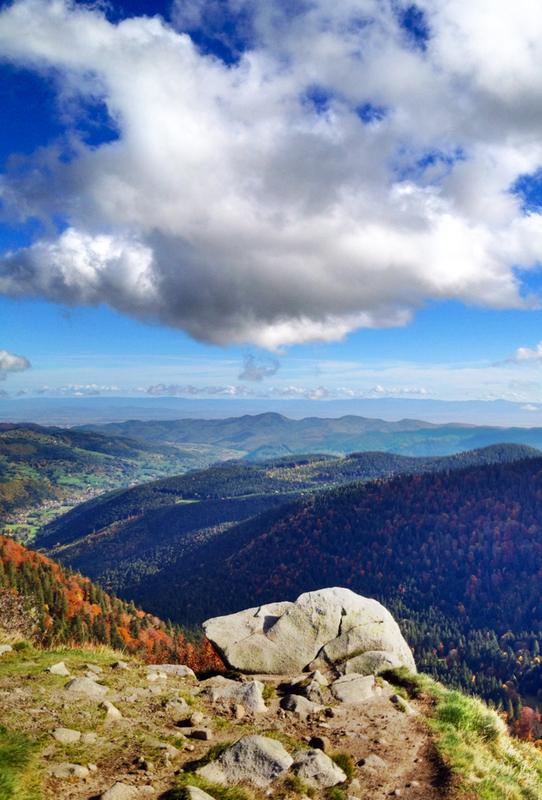 We hiked in the beautiful Vosges mountains. The weather was great and we really enjoyed the fresh air. The views were really great on this particular day. I hope to be able to return here one of these days to do some more hiking in this area.